All of us at Bush Radio would like to share our condolences with all the family, friends and fans of Sathima Bea Benjamin who passed away yesterday. South African jazz singer and wife of pianist Abdullah Ibrahim, Sathima Bea Benjamin has died at the age of 76. 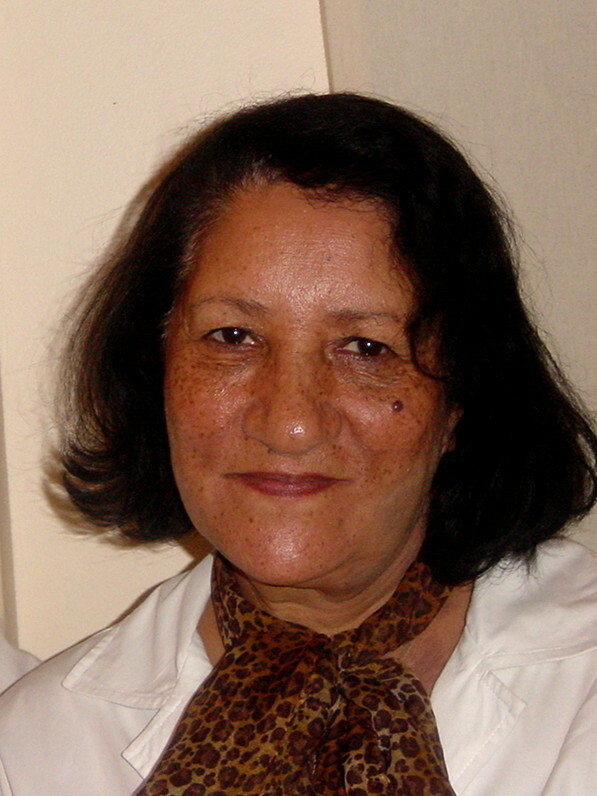 Sathima was born in Johannesburg and raised in Cape Town.In the 1960’s Sathima and husband Abdullah Ibrahim moved between Europe and New York. 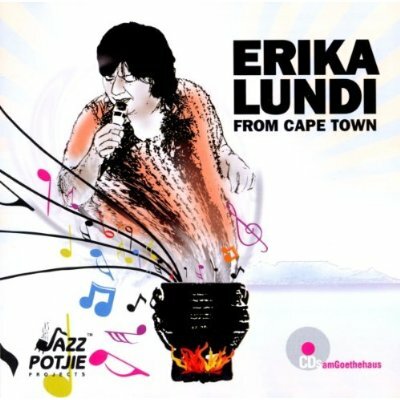 In 1979, she launched her own record label, Ekapa, primarily to produce and distribute her music. Between 1979 and 2002, she released eight albums: ‘Sathima Sings Ellington’, ‘Dedications’, ‘Memories and Dreams’, ‘Windsong’, ‘Lovelight’, ‘Southern Touch’, ‘Cape Town Love’, and ‘Musical Echoes’. Jazz Specialist and Bush Radio presenter Nigel Vermaas said Sathima was one of the icons of South African Jazz, however she wasn’t that recognised in this country because she spent most of her career in the United States where she was highly valued. In October 2004, South African president Thabo Mbeki bestowed upon her the Order of Ikhamanga Silver Award in recognition for her excellent contribution as a jazz artist in South Africa and internationally, as well as for her contribution to the struggle against apartheid. This year she received the Lifetime achievement award at the Standard Bank Joy of Jazz. Jazz educator and musician, Paul Sedres said Sathima was able, through her music, to represent a big sector of our population and the ideals that we wanted in terms of our social change during the apartheid era. 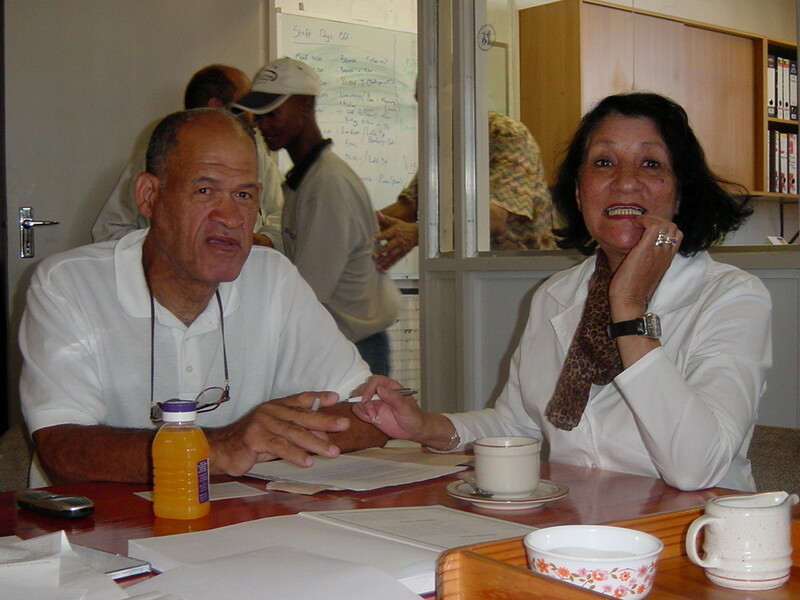 Sathima Bea Benjamin and Abdullah Ibrahim had two children Tsakwe and Tsidi (hip-hop artist Jean Grae). Editor of the South African Association for Jazz Education, Diane Rossi said one of the highlights was when Sathima graced the Crypt Jazz restaurant stage on International Jazz Day this year, and in the audience were her family and fans. Rossi added that Sathima has gone far too soon.